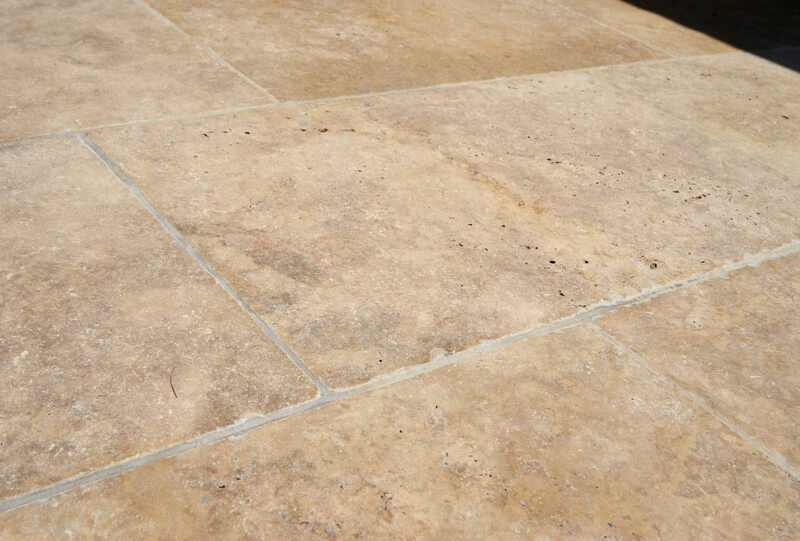 Travertine is a type of limestone created by mineral deposits found near springs or other water sources. 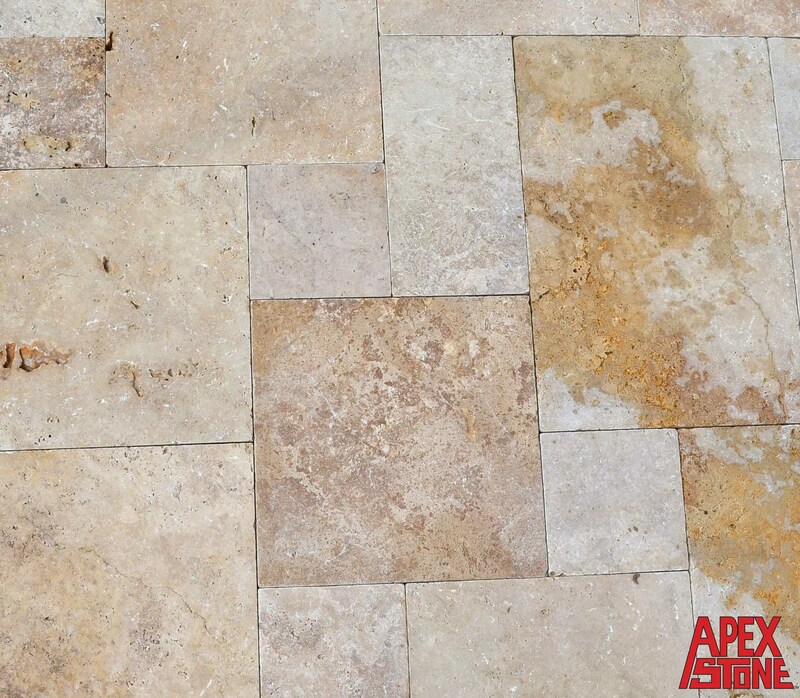 As a sedimentary stone, it absorbs the surrounding minerals which aid in developing the slight, yet stunning variations in colors. 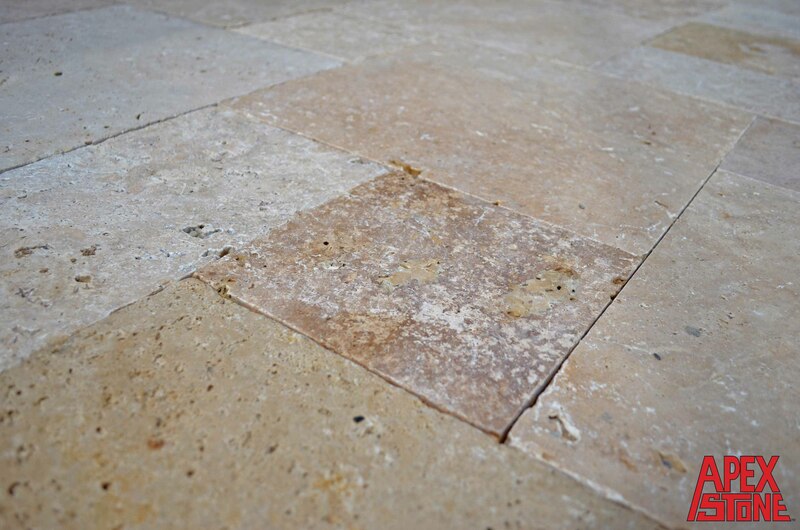 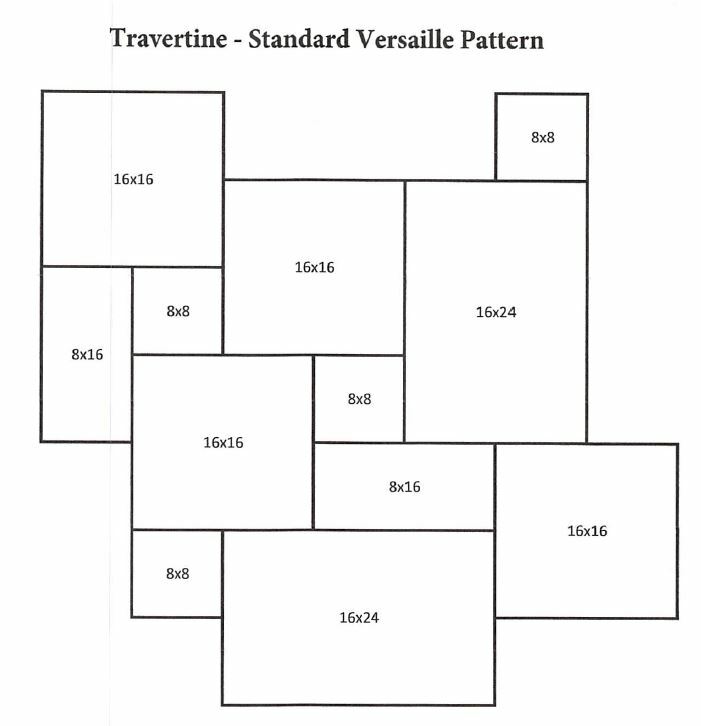 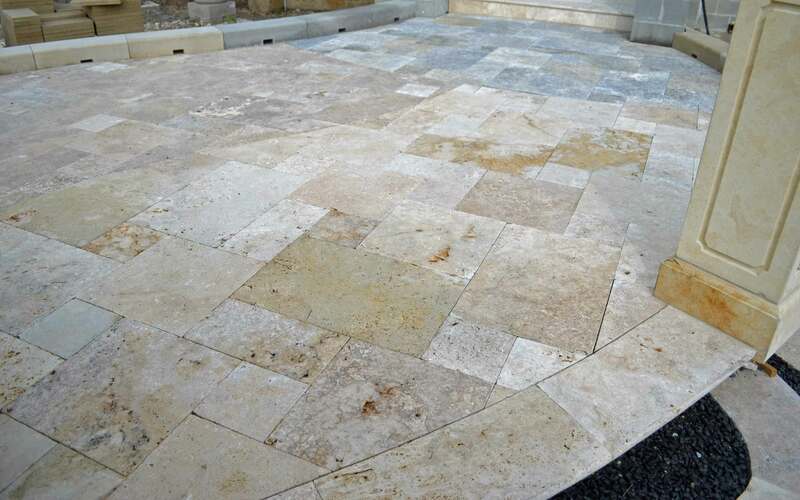 Travertine is 100% natural and is not manufactured from man-made materials.